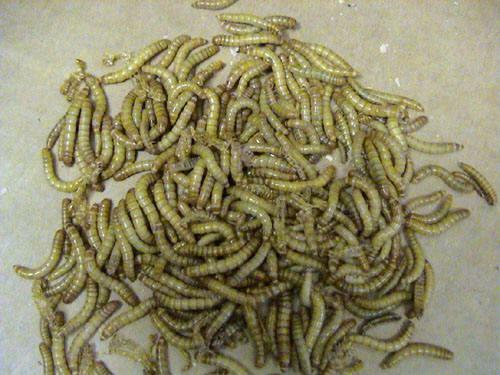 Grow Your Own Meal worms And Save $$$! Our easy to use kit, which comes with detailed instructions will allow you to grow all of your own mealworms to satisfy your mealworm needs. 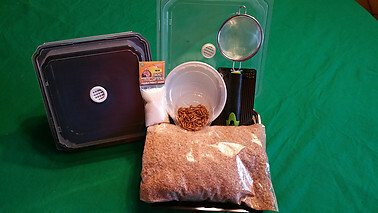 Starting Your Own Mealworm Business. Act Now and Get A free Escape-Proof Meal worm Bowl With your order. The bowls are in Limited Supply so Order Now and Ensure that You Get Yours.